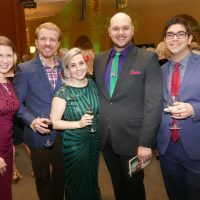 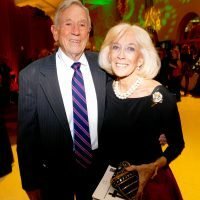 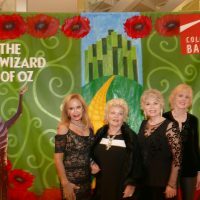 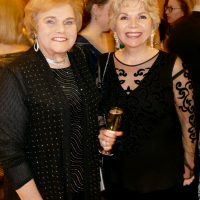 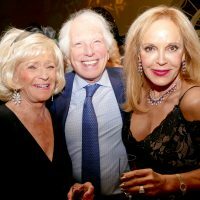 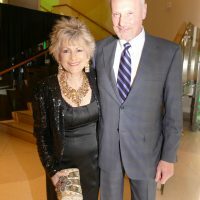 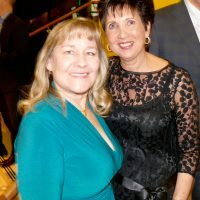 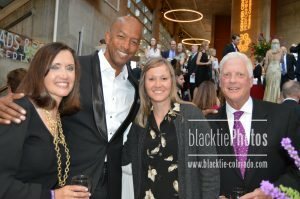 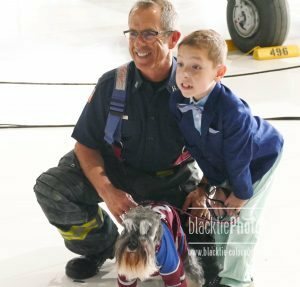 at Ellie Calkins Opera House benefiting Programs of the Colorado Ballet at 5:30 p.m.
Dorothy, Toto, the Cowardly Lion, the Tin Man and many munchkins all graced the stage Thursday night as the Colorado Ballet presented a magical evening at the Ellie Calkins Opera House. 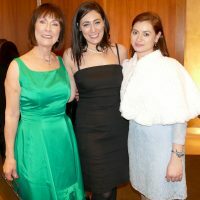 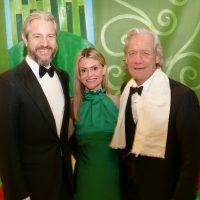 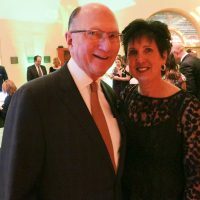 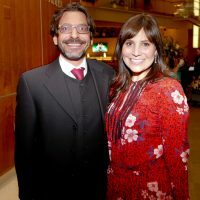 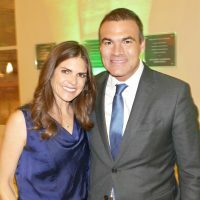 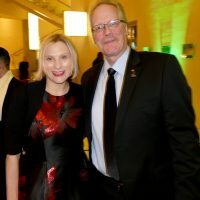 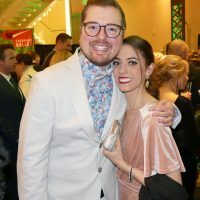 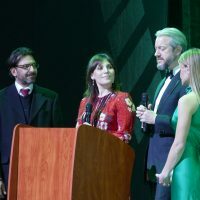 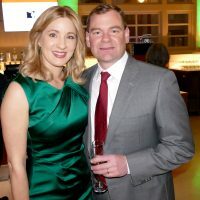 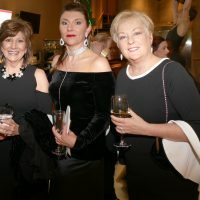 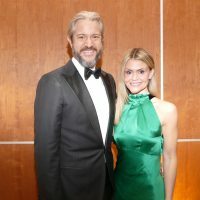 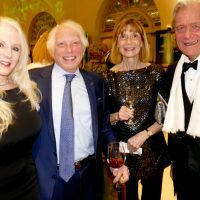 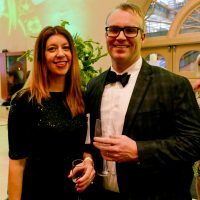 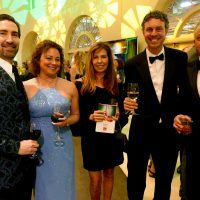 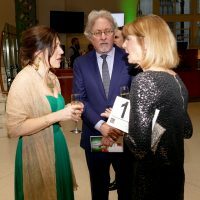 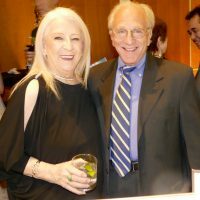 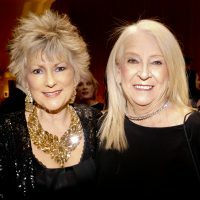 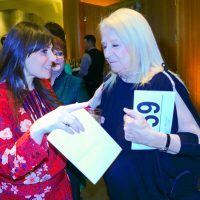 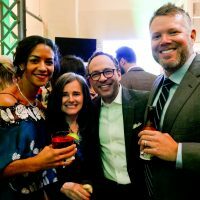 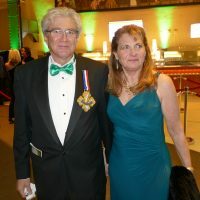 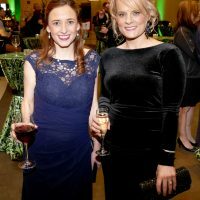 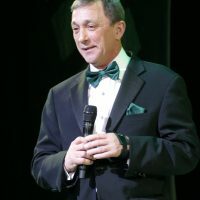 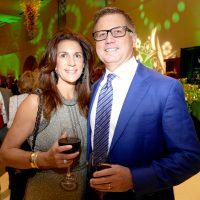 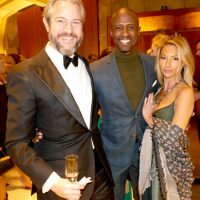 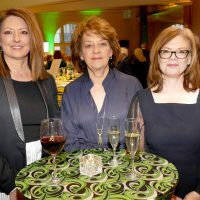 The “An Evening in Oz” gala began with a cocktail reception featuring surprise jewelry boxes donated by John Atencio, a wine pull provided by the Colorado Ballet Auxiliary and a small silent auction. 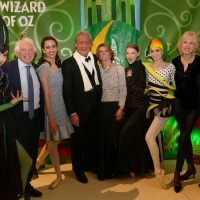 Guests were treated to entertainment on the Ellie stage with excerpts from the world premiere tour of The Wizard of Oz, a spectacular joint production between Colorado Ballet, Kansas City Ballet and Royal Winnipeg Ballet. 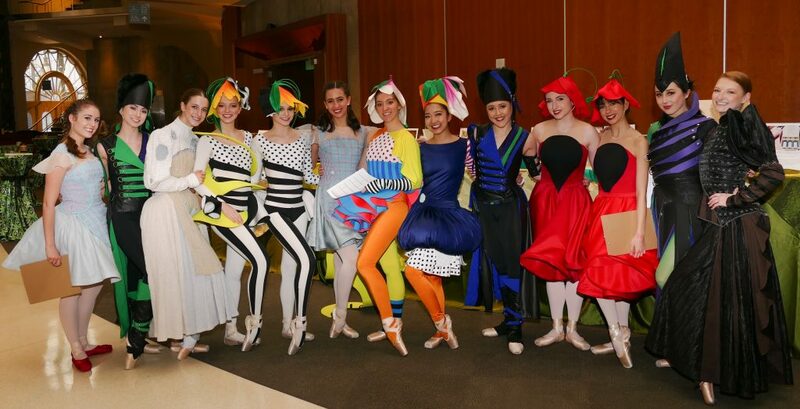 Created by world-renowned choreographer Septime Webre, who Colorado Ballet fans remember for his spectacular production of Alice (in wonderland), this production features a line-up of world-class designers and music by Matthew Pierce. 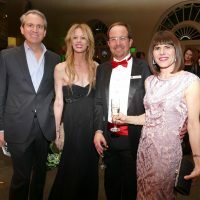 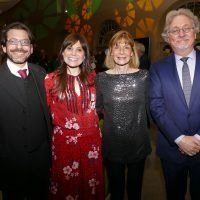 Gala Co-chairs Michael Korenblat and Natalia Ballinger and Rachel and Yuval Moskovich thanked supporters and gave an update on the Colorado Ballet Academy’s educational and community engagement programs. 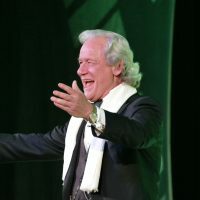 Artistic Director Gil Boggs took the stage to also share appreciation, followed by Doug Tisdale, once again serving as auctioneer extraordinaire. 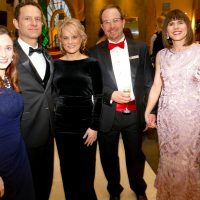 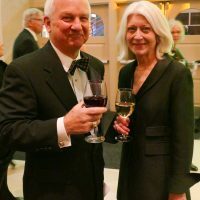 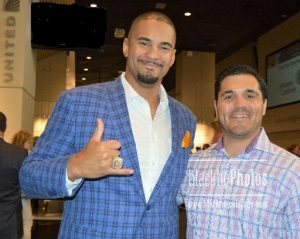 Following the entertainment and auction, an elaborate dinner created by Kevin Taylor was served in the Chambers Grant Salon and the Ellie Loge. 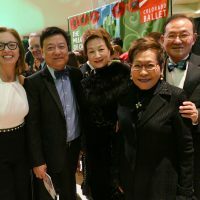 After dinner guests stayed for dancing on the stage to music provided by DJ Larry. 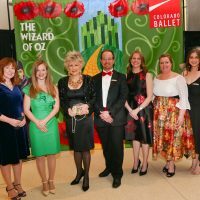 Toto, we’re not in Kansas anymore, but in a much more magical and colorful place: The Colorado Ballet. 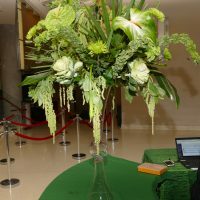 BJ Dyer/Bouquets provided centerpieces for the gala. 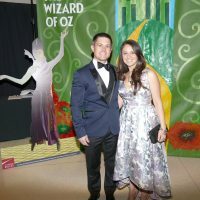 Volunteers in Oz character helped to greet guests and track silent auction items.